Airlink offers regular flights from Cape Town and Johannesburg to Upington and it was on one of these little hoppers that I found myself touching down in this lesser known South African town. 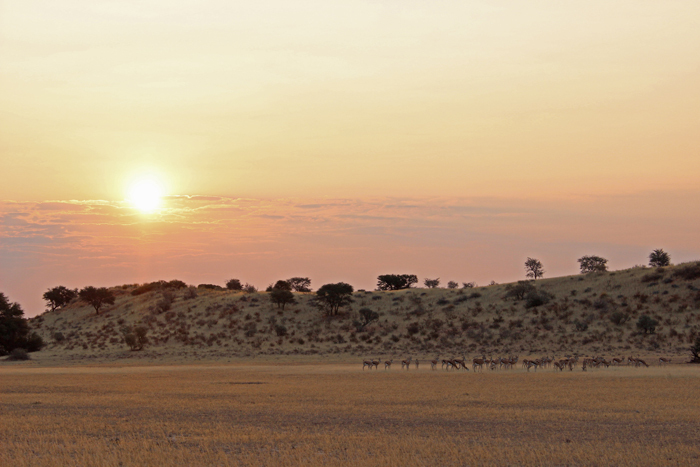 Upington’s claim to fame is that it is the sunniest place on Earth for three months of the year. And I think they can safely add that the local residents have adopted this sunny disposition, if our local guide from Tata Ma Tata tours was anything to go by. 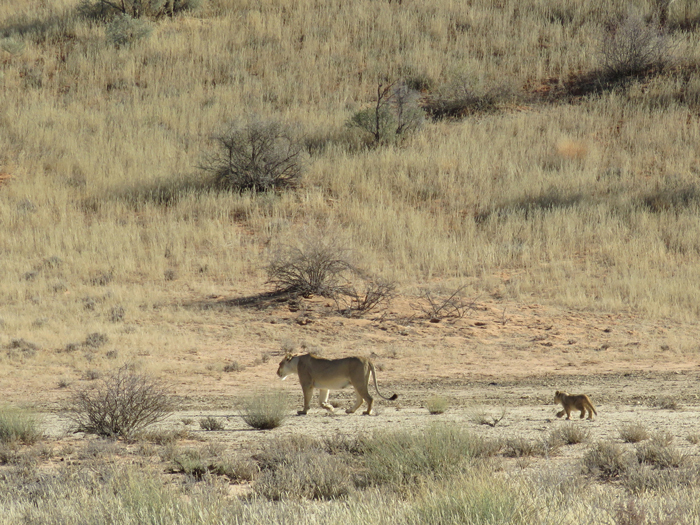 We were there to visit what is definitely the main attraction of this region – the Kgalagadi Transfrontier Park – and while on the road to the park, our guide regaled us with tales of the area, taught us some interesting things about the salt pans one passes on the way to park, pointed out the enormous sociable weaver nests (telling us those were small ones compared to others he had seen) and gave us some insider tricks and tips on the best places to go quad biking, how not to end up with a face full of sand when dune boarding, and the best car for desert 4×4 adventures (thankfully no Toyota fans were present). 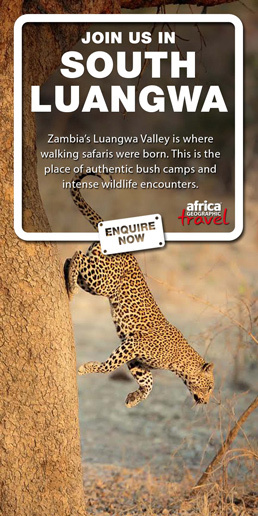 And indeed Upington does offer so much more than just the beautiful red dunes of the Kgalagadi. 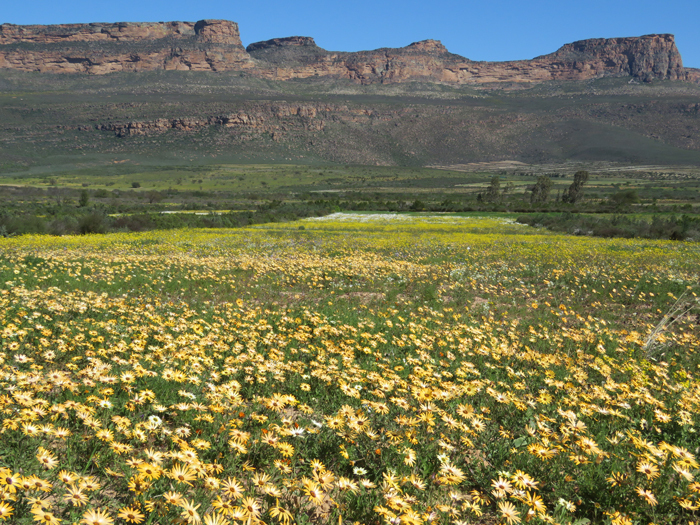 Located on the banks of the Orange River, it is also the ideal starting point for a river rafting adventure, a trip into Augrabies National Park, to see the flowers of Namaqualand, to explore the Fish River Canyon or to visit the Richtersveld, continuing onwards and upwards into Namibia. 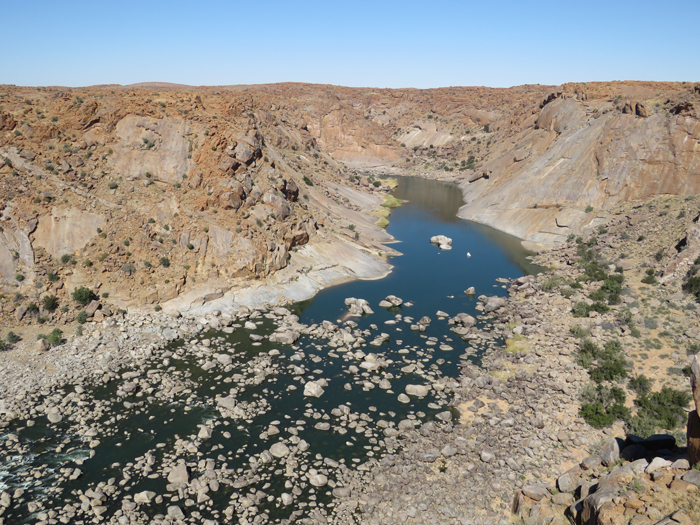 The area around Upington is referred to as the Green Kalahari, and many other outdoor activities can also be enjoyed a stone’s throw away from the town. 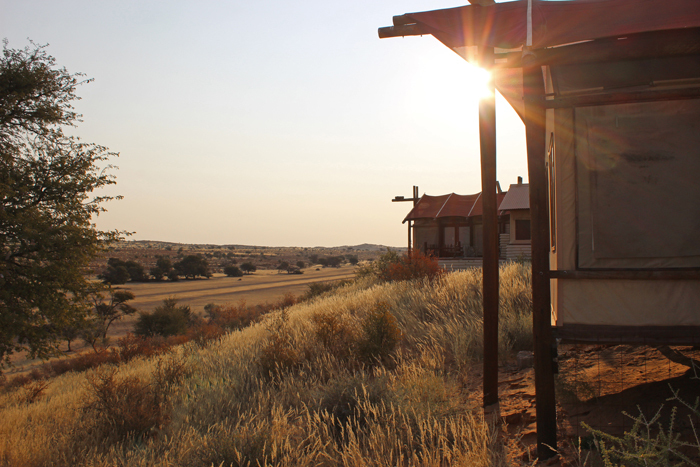 These include abseiling, horse riding, sand boarding, game viewing, micro-lighting, 4×4 trails, mountain biking, canoeing, quad biking, hiking, and even wine and brandy tasting. 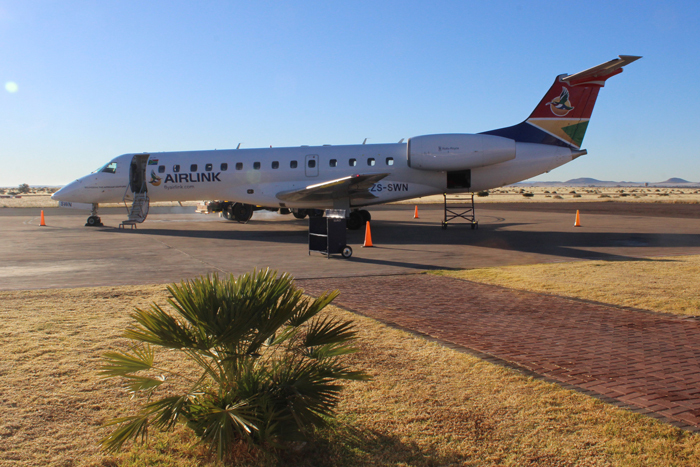 Airlink is the largest independent regional airline in Southern Africa, linking more passengers to the smaller towns, cities and regional centres than any other local airline, servicing more than 35 destinations in Southern Africa. 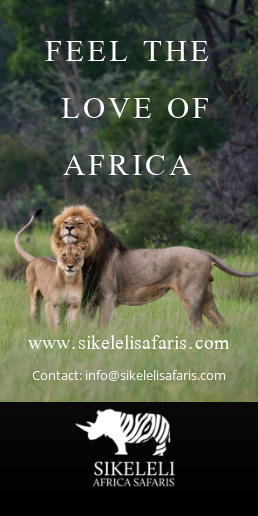 For more information, please visit our website.